Next: Chocolate Salted Caramel Cookies! Brie cheese is amazing. SO good. Whether it’s with wine, crackers, baked, or just eaten plain, it’s always creamy and tasty. 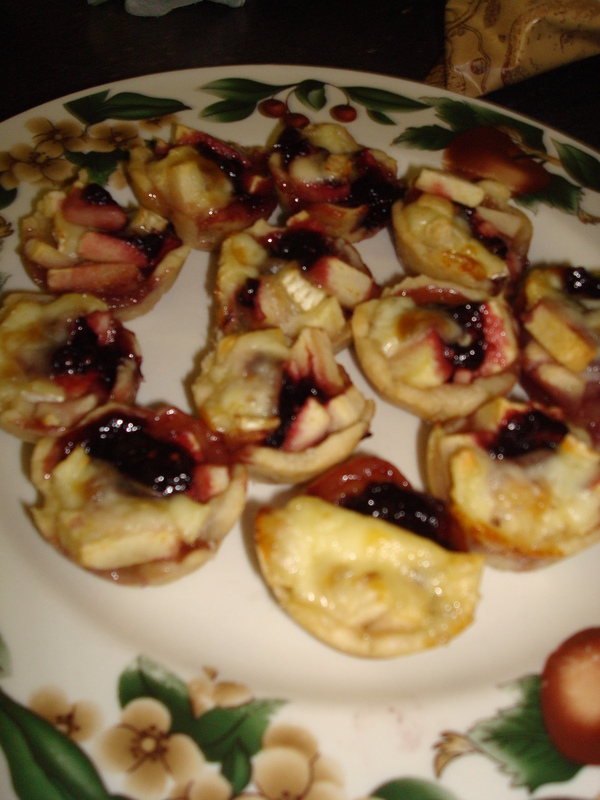 I decided to try out a new creation: brie & apple tartlets with a touch of either jam or honey. 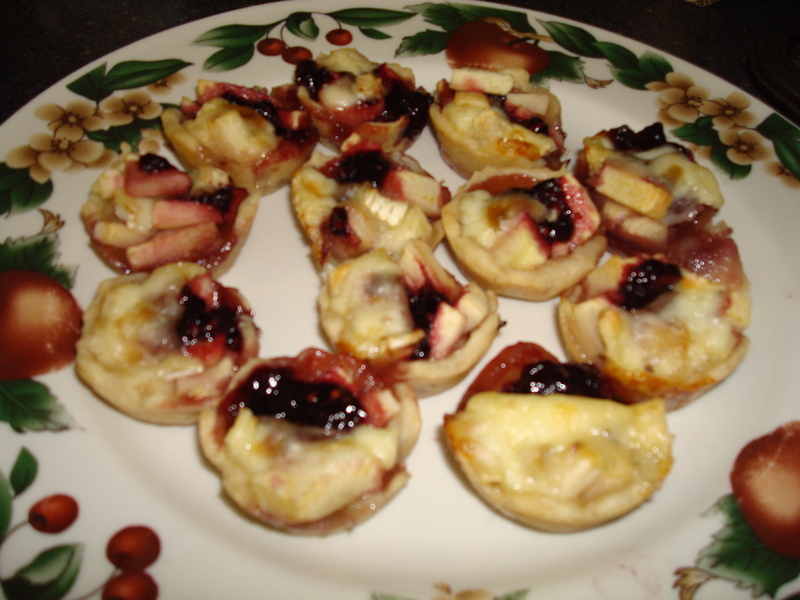 All you need is pie crust, diced apples, cheese, honey/jam, & cinnamon. So simple, yes they taste and look impressive. The first time I made these, I brought them to Easter Potluck Brunch– they were a hit! I’ll certainly continue to make them. But don’t just take my word for it; try ’em out yourself! 1) You’ll need your mini muffin tins for this one. Whisk together flour, salt, and sugar in a large bowl. 2) Cut the cold butter into small cubes. Add into the bowl. Cut the butter into the flour mixture using a pastry blender or two knives. 3) Add in cold water, 1 tablespoon at a time. Lightly knead the dough with your hand(s). Keep adding water until the dough holds together in a ball. It’s too dry if the dough is cracking, but too wet if the dough is sticky. 5) Wrap the dough in plastic wrap and refrigerate for about in hour. (or overnight).  6) Preheat the oven to 375 degrees F.
7) Once the dough has chilled, remove it from the fridge. Now, you have two options: Option One: You can roll out the dough and use a 3-inch circular cookie cutter to cut out circles of the dough. Then place the circles into mini muffin cavities. OR Option Two, which is what I did: Rip off a little piece of dough, flatten it into a circle shape with your hands, and then press it into the mini muffin cavities. 8) Peel 3-4 grannysmith apples. Dice up into small pieces. 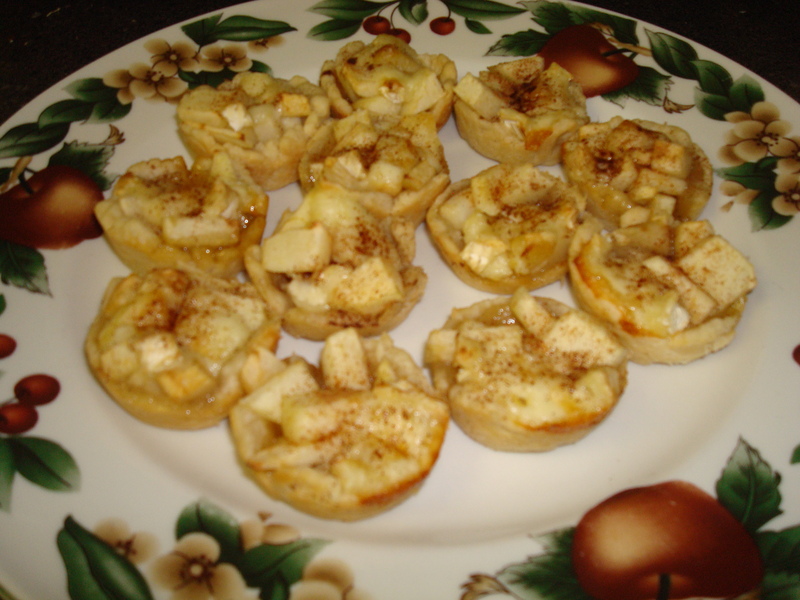 Fill each pie crust with the apples. 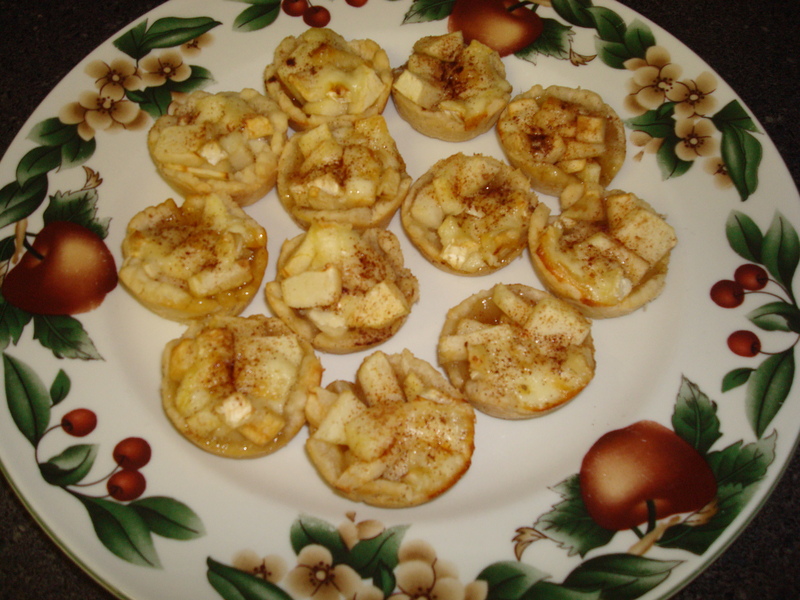 9) Slice pieces of cheese and place a piece on top of the apples. Then, top with about 1 teaspoon of jam or honey. Sprinkle with cinnamon. 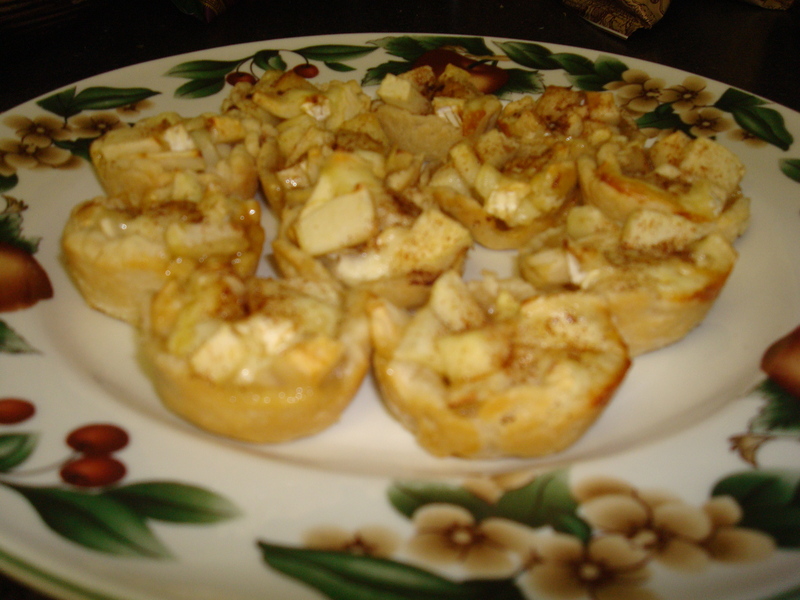 10) Bake in the oven for about 20 minutes, or until the crust has turned golden brown and the apples are bubbly. Allow them to cool for 5-10 minutes, then remove them from the baking pan to a plate or wire cooling rack. 11) Taste ’em! They’re really good warm from the oven. Great for breakfast, snack, or dessert! Enjoy! !